“We are incredibly grateful to THE CRAFT CLUB for their continued support of the RNLI’s lifesaving work. As we receive no government funding we are only able to provide our service through this type of generosity. 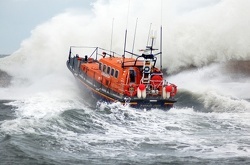 We look forward to working together in the future and with your help we will be able to continue to save lives at sea.” A Registered Charity in England and Wales (209603) and Scotland (SCO37736). “The Soldiers, Sailors, Airman and Families Association is a national charity, founded in 1885 to support dependants of the British forces. It helps serving and ex-servicemen, women, and their families in need. It takes particular care of the elderly. SSAFA are very grateful for the continued support of THE CRAFT CLUB. 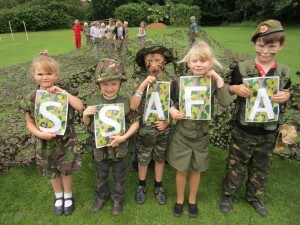 (SSAFA is a Registered Charity – No 210760. Established 1885). Save the Children works in 120 countries. 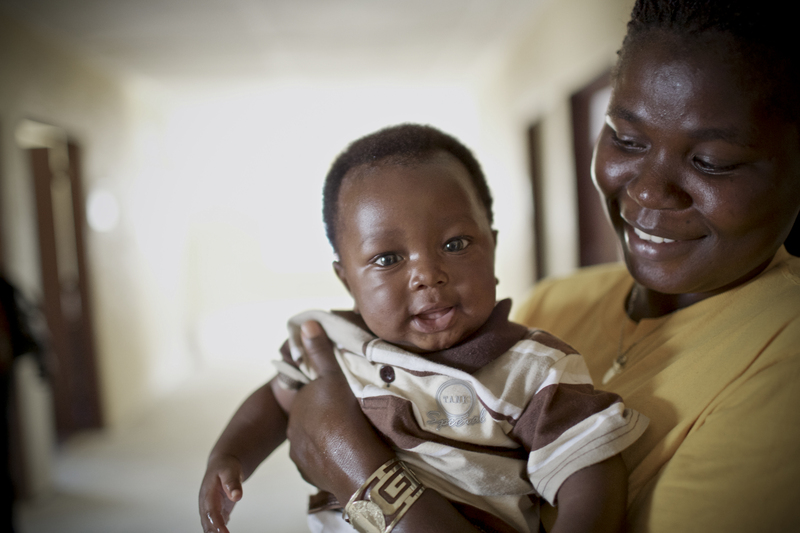 We save children’s lives. We fight for their rights. We help them fulfil their potential. We run world-class programmes to save children’s lives and challenge world leaders to keep to their promises to give children a brighter future. “Thank you – you’ve made a world of difference.” There really couldn’t be a better phrase to express what ‘THE CRAFT CLUB’ did when they decided to support Save the Children. So on behalf of everyone at Save the Children, we would like to say thank you again. You help us make an amazing difference to children’s lives. We really are delighted to have your support.” (Save the Children is a Registered Charity – No. 213890. VAT registered no. 239 5393 33).